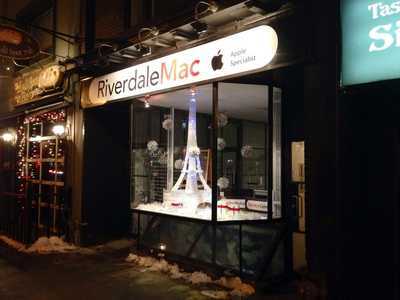 maybe the continent." Gerry Blackwell's comments in the TORONTO STAR. 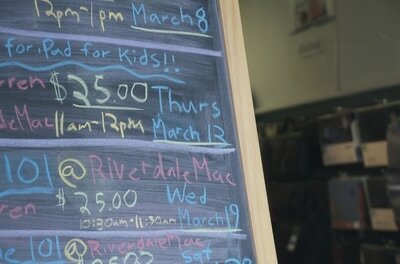 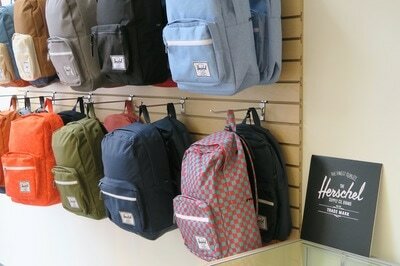 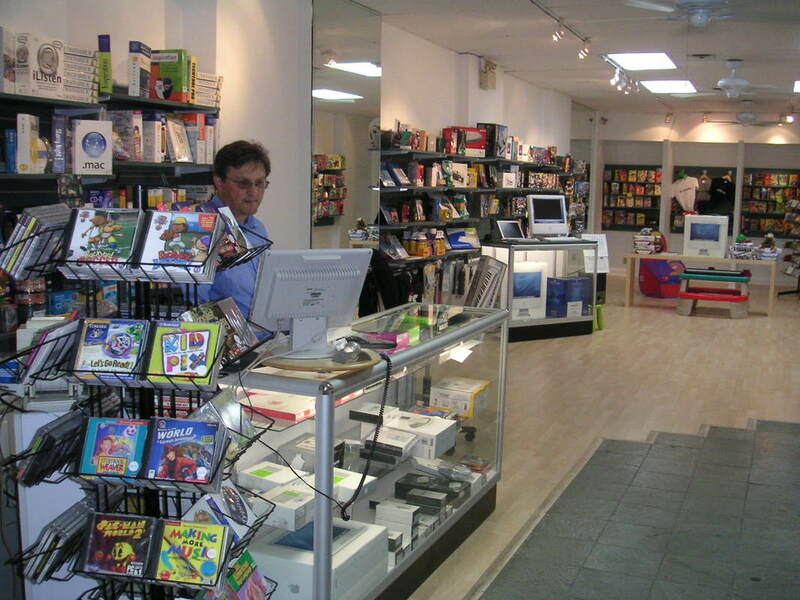 ​In 1995, Myles Kesten, an avid reader, wanted to open his own bookstore. 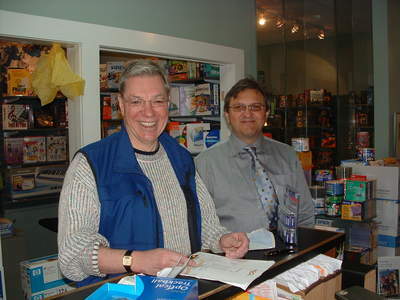 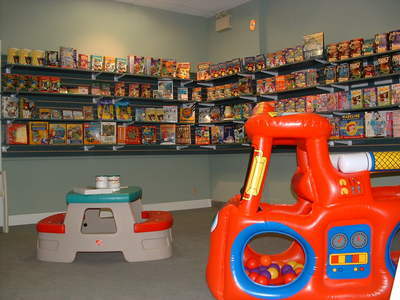 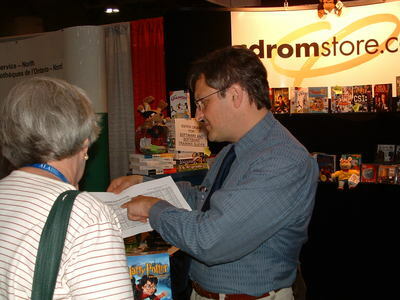 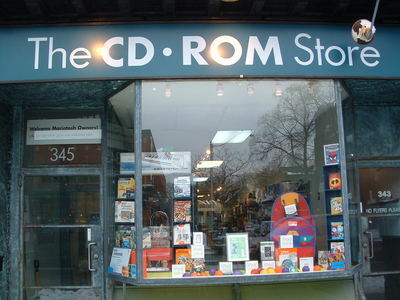 Recognizing that the Canadian bookstore landscape was changing at the time, he decided to open what didn't exist - an electronic bookstore - and he called it The CD-ROM Store. 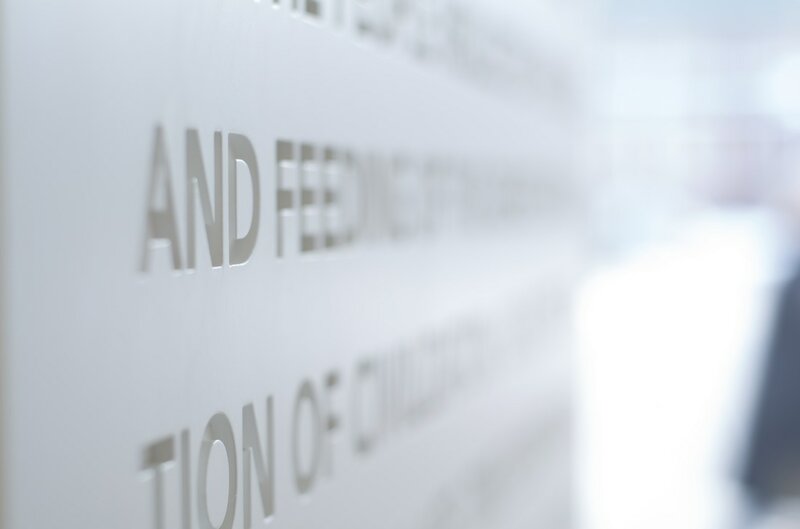 Initially selling PC and Mac software to local Toronto demand, it grew to serve the circulation collections of Canadian Libraries. 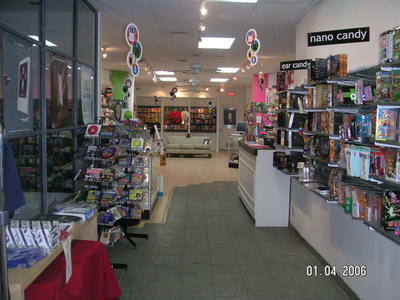 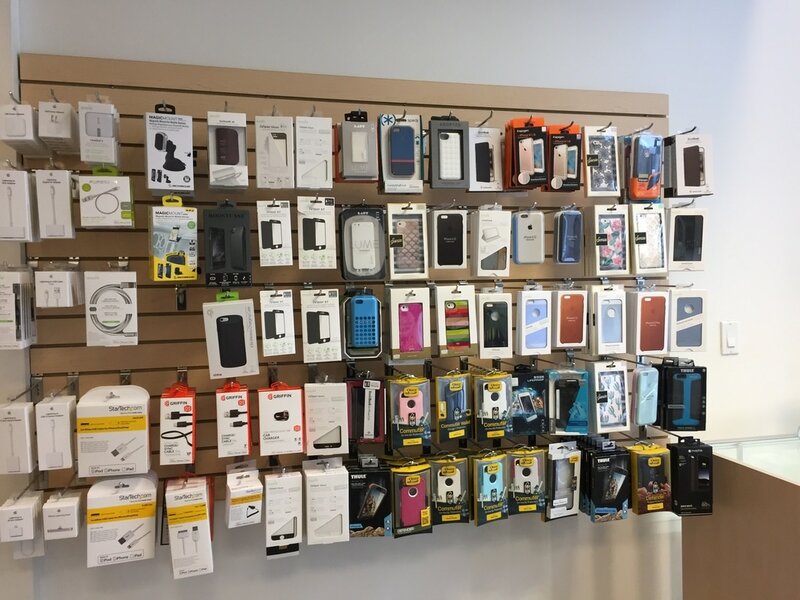 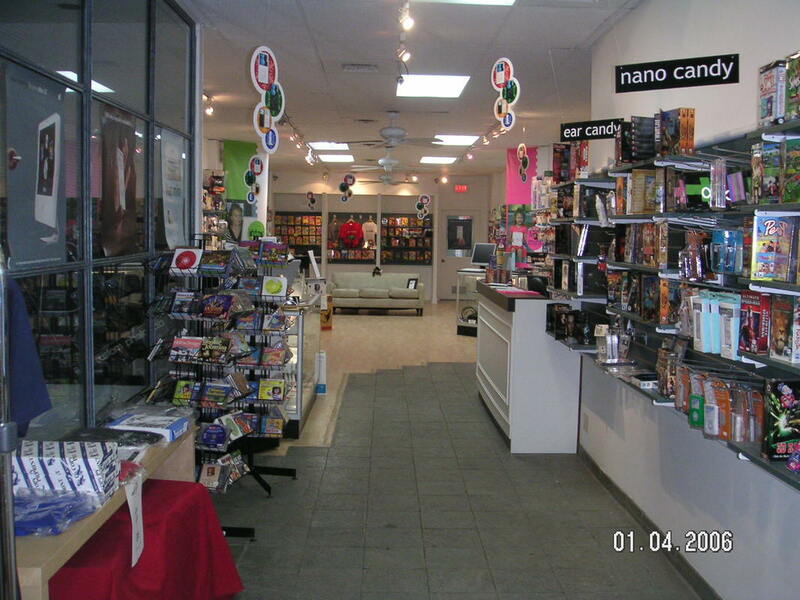 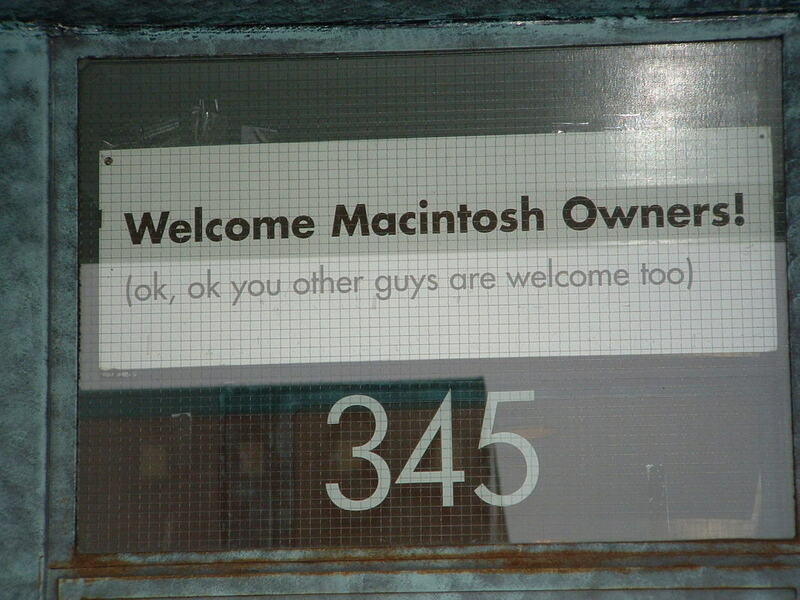 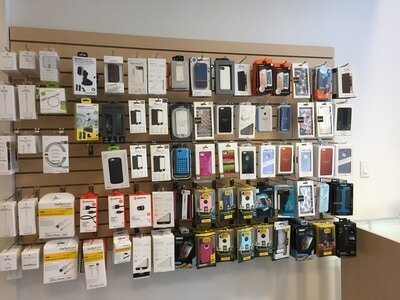 In 2005, serving a large Mac user base across the city, we became an Apple Authorized Reseller licensed by Apple to sell new Macintosh Computers (G5s), iPods, and accessories. 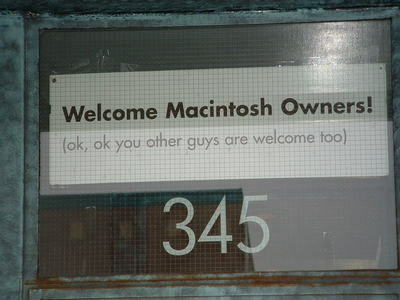 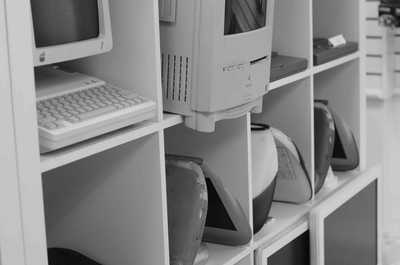 In 2006, we launched our first Apple Authorized Service Centre to service Apple Computers in-and-out of AppleCare warranty with genuine Apple parts by Apple Certified Technicians. 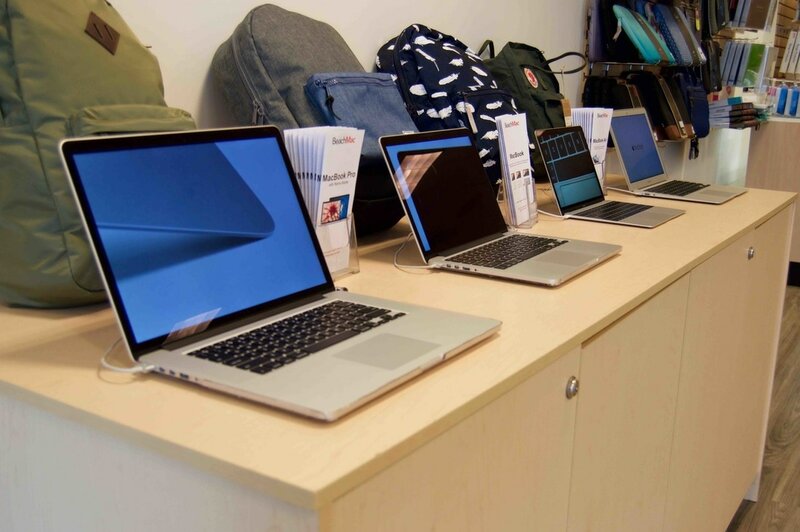 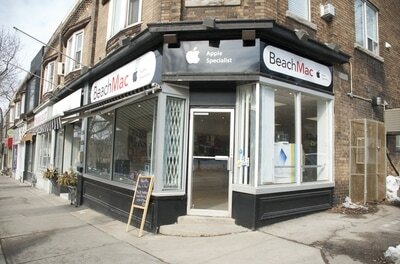 In 2007, due to an ever-growing demand for Apple products and services, we opened a second location in the Toronto Beaches with all things Mac. 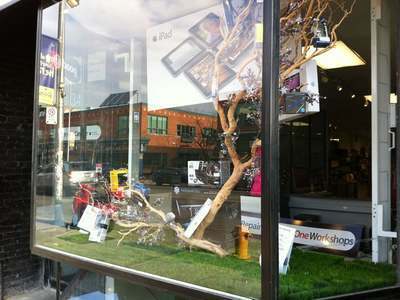 We become an Apple Specialist. BloorWest Apple Specialist is born. 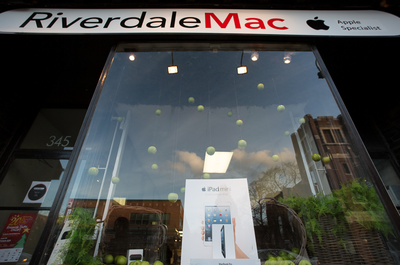 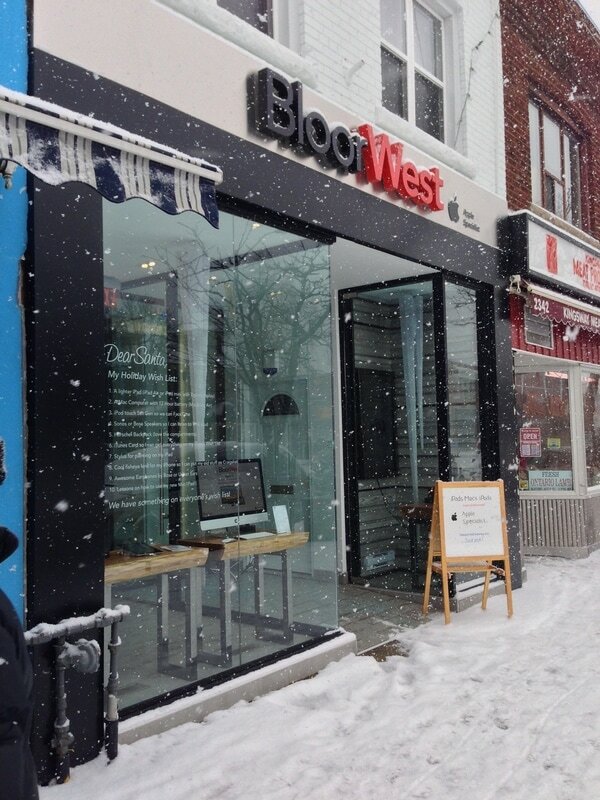 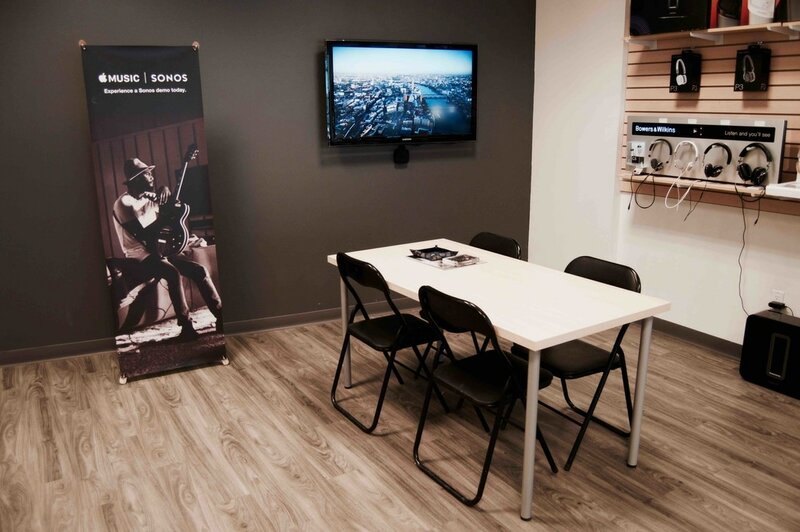 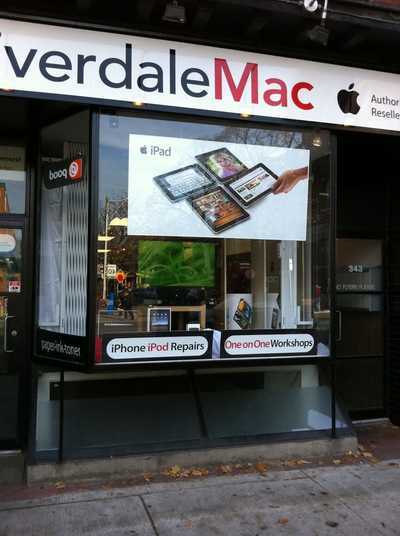 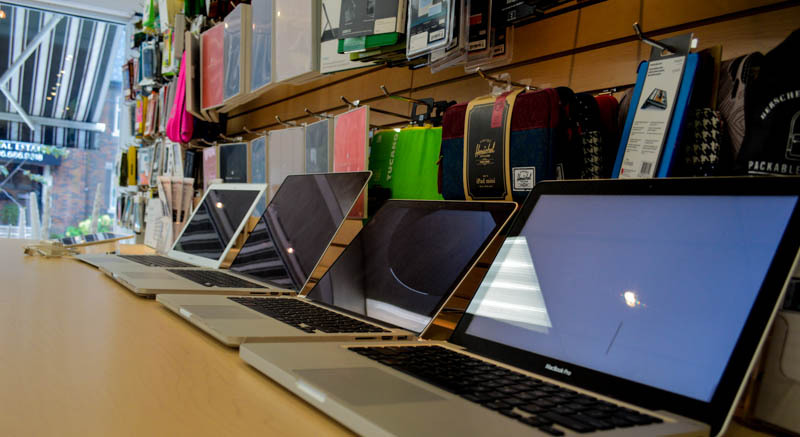 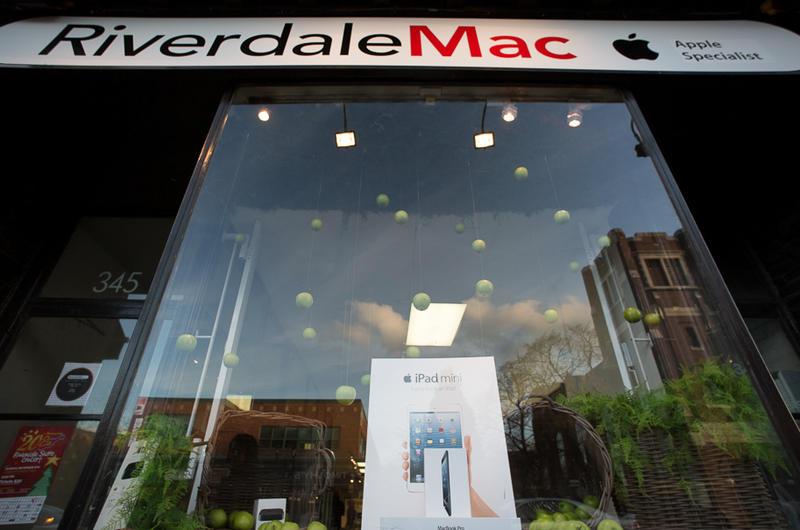 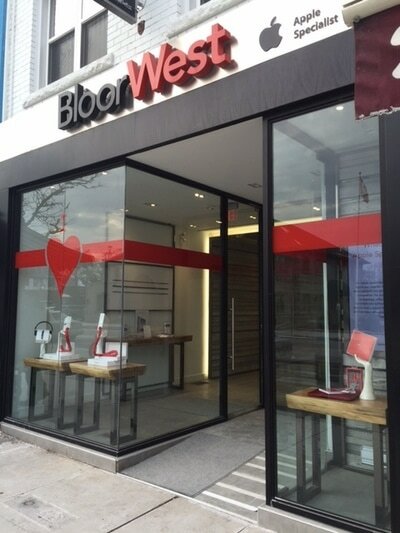 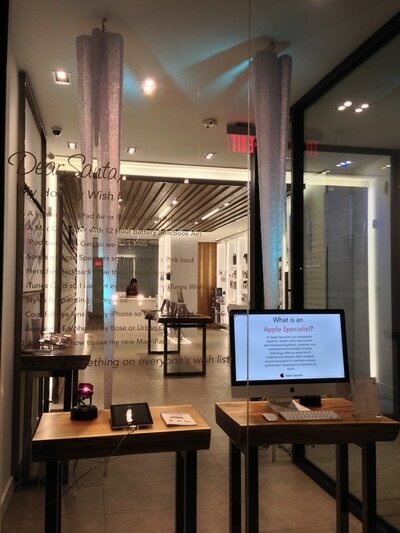 In 2012, we opened another location in Toronto's West End neighbourhood, the Bloor West Village, complete with an Apple Authorized Service Centre and One on One Training Facility. 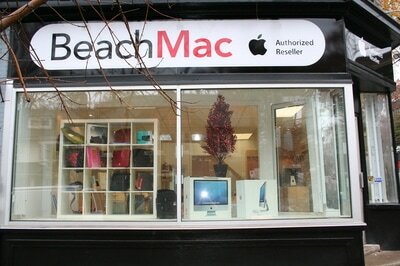 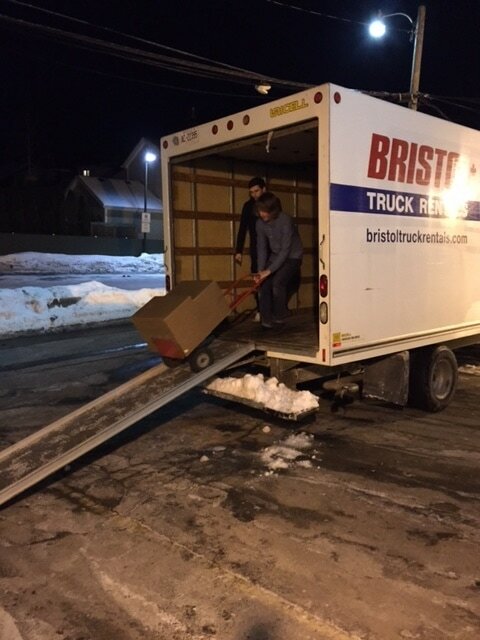 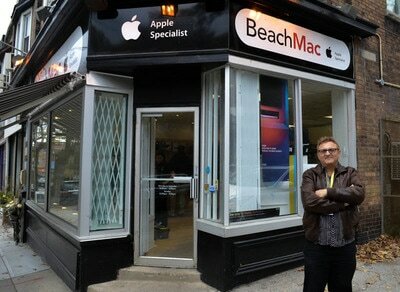 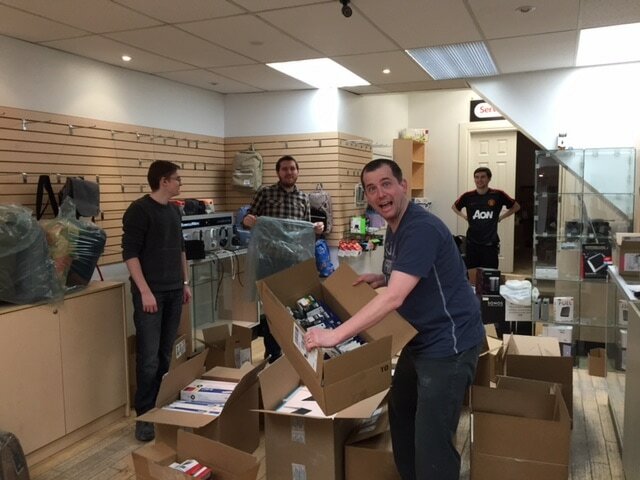 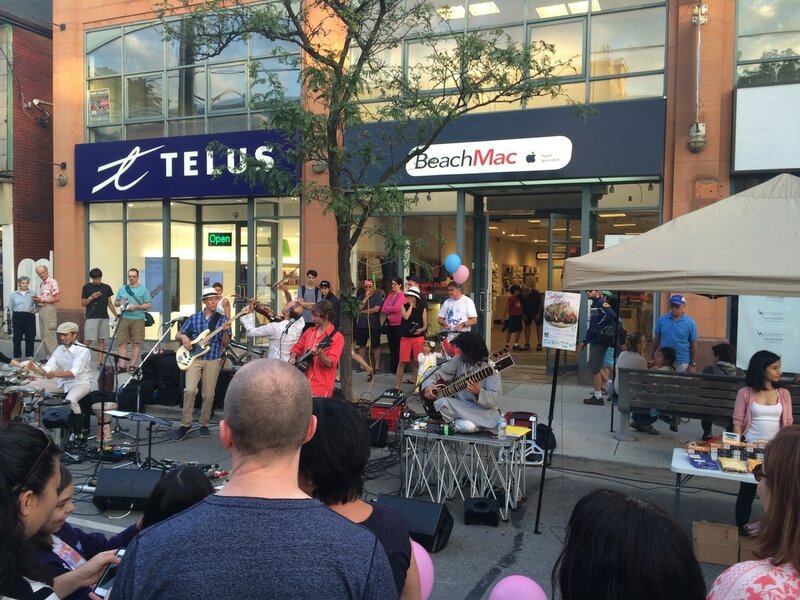 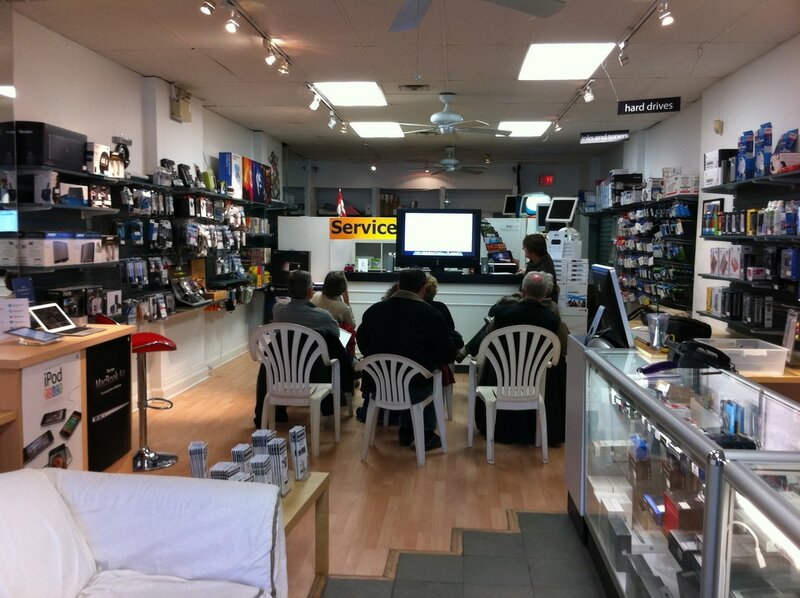 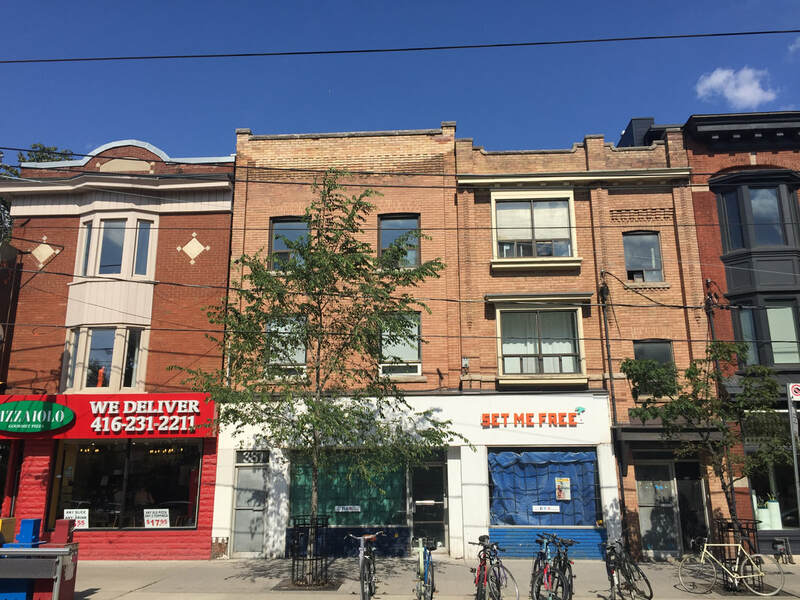 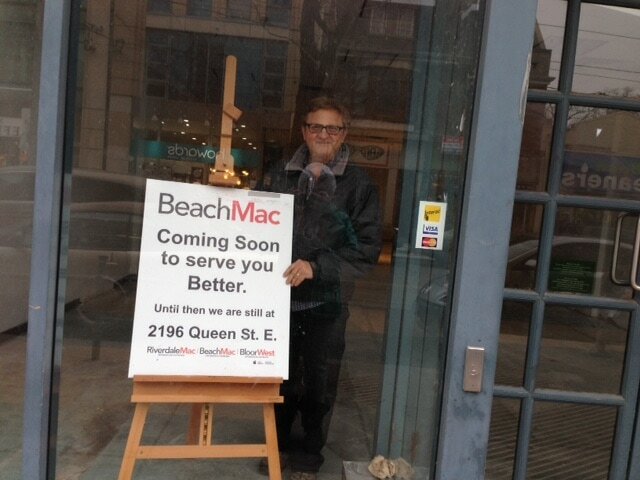 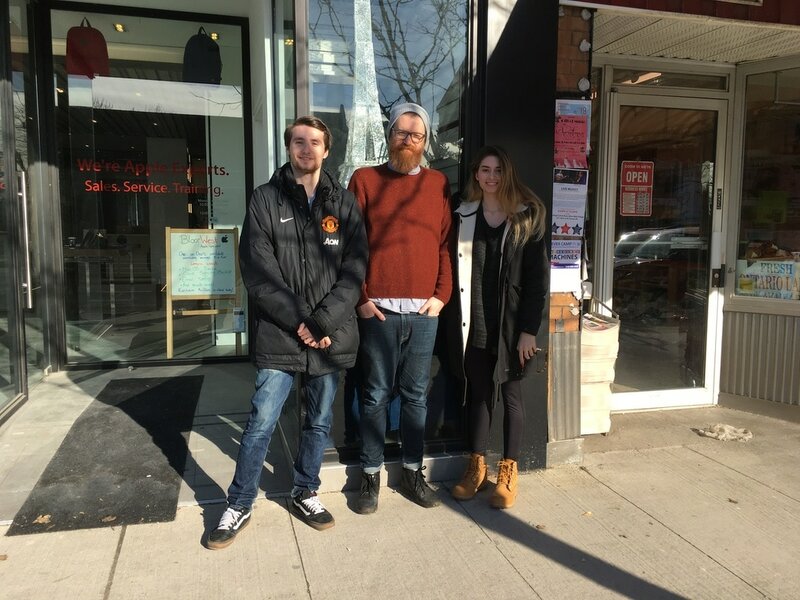 In 2015, we moved BeachMac to a larger space at 2185 Queen Street East near Kew Gardens in the Beach to serve increased demand for Apple Service and One on One Training. 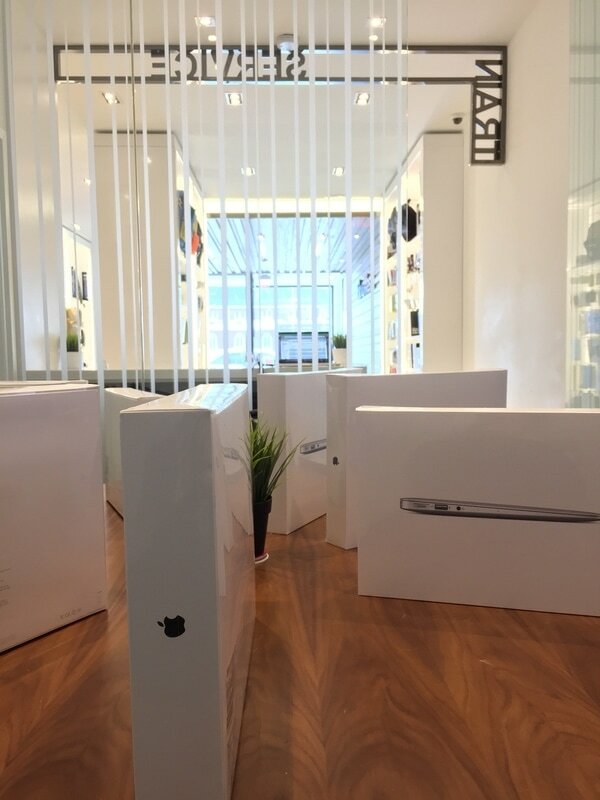 We become an Apple Premium Service Provider. 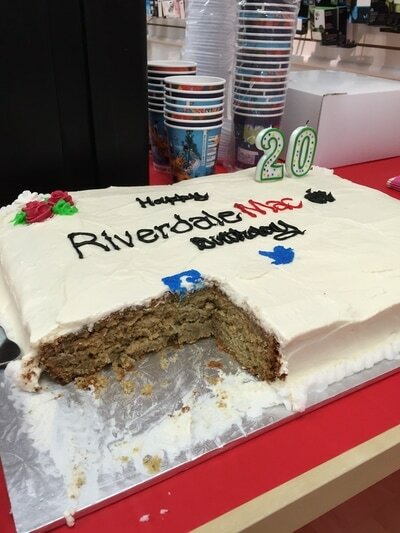 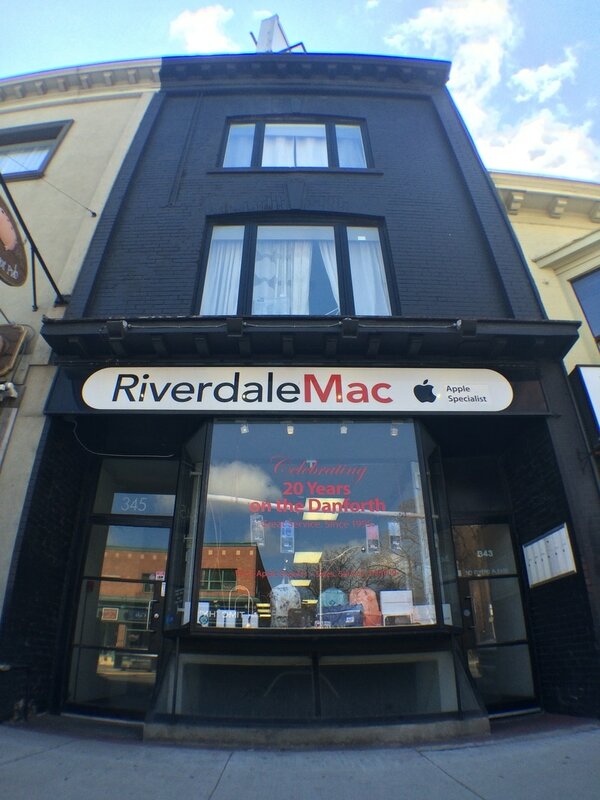 In 2016, BeachMac and BloorWest Apple Specialist earned Apple's Premium Service Provider distinction, and In 2017, RiverdaleMac earned it, too. This award is given to the top tier of Apple Authorized Service Providers in recognition of their unparalleled commitment to technical excellence and customer service. ​that meet Apple's exacting standard for high-quality repair and prompt service." 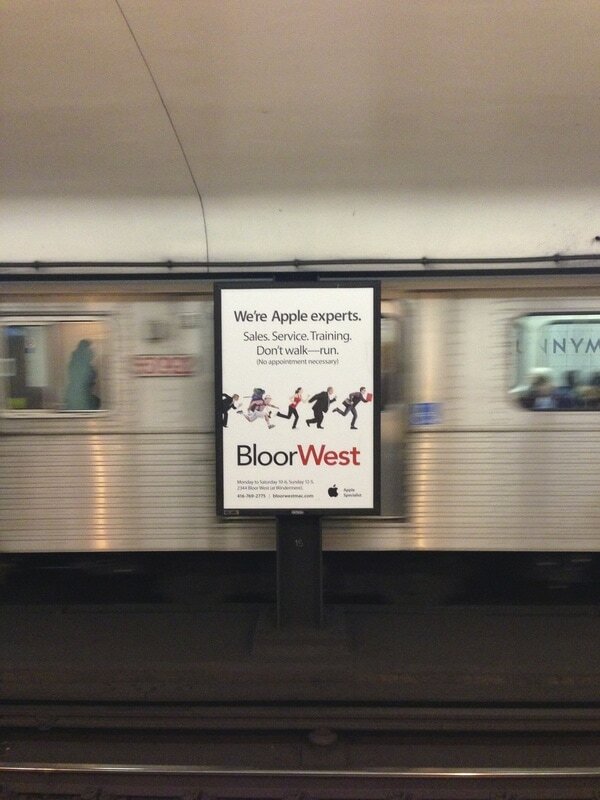 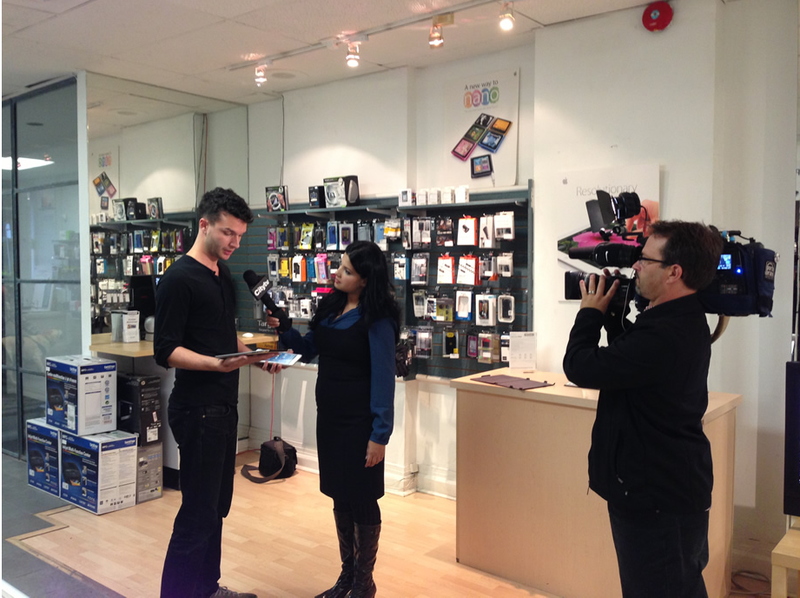 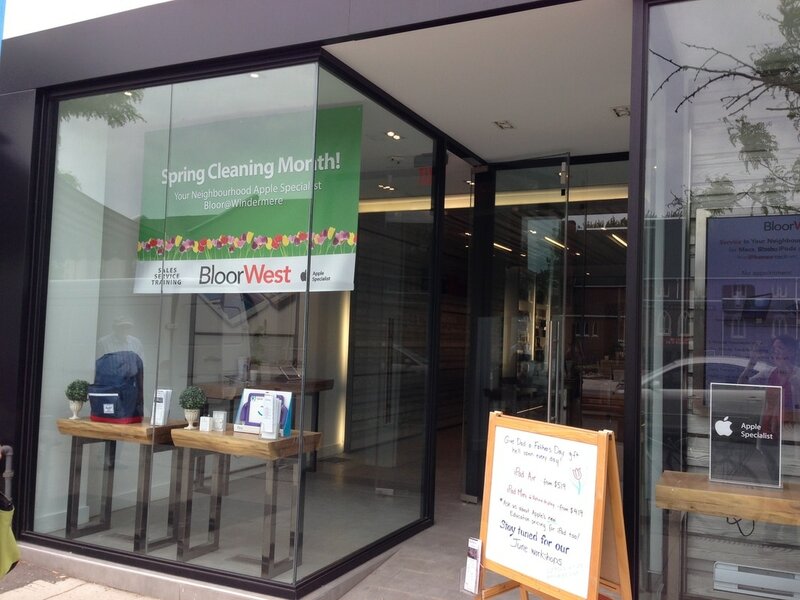 BloorWest Apple Specialist is moving. 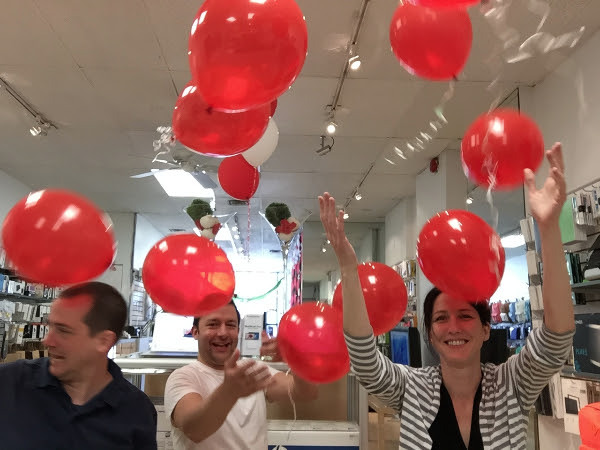 We closed our 2344 Bloor Street West location on July 31st, 2017. 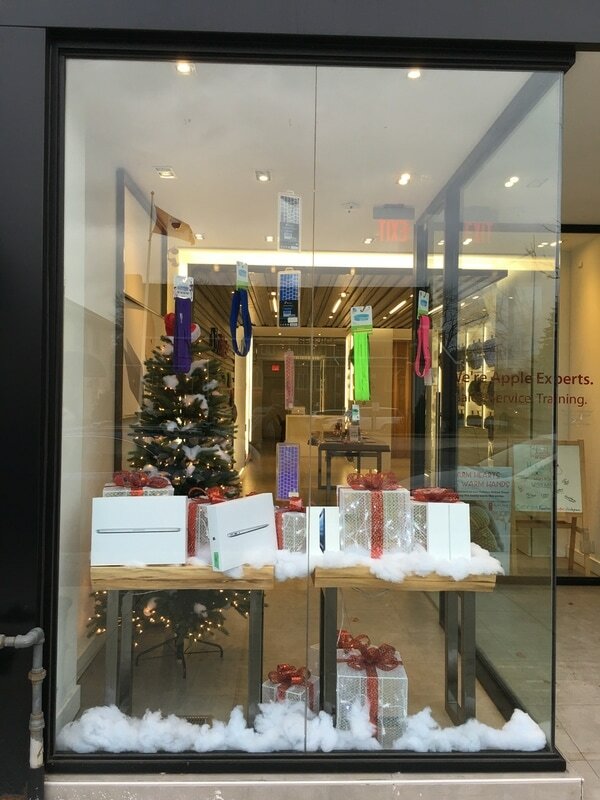 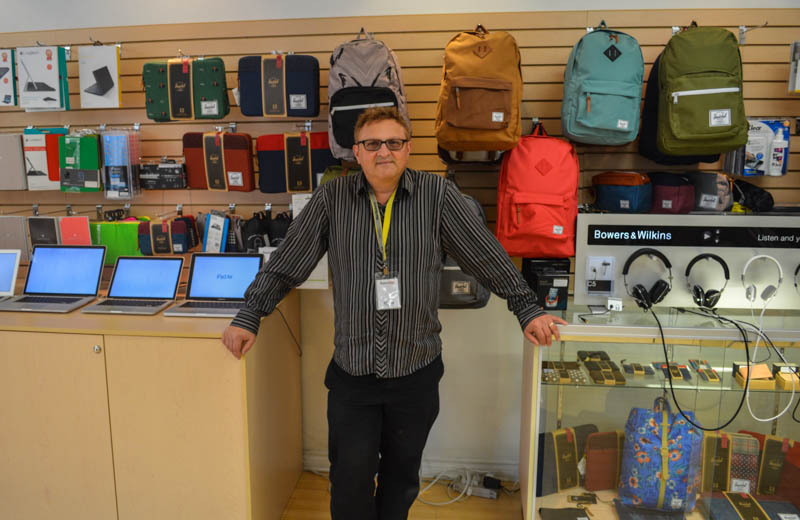 In October 2017, we opened our new west-end store in a larger space at 381 Roncesvalles Ave just one block south of Howard Park Ave. We offer full Apple Service, Training and sell brand new Macs, iPads, Apple TV, Apple Watch as well premium curated brands like Sonos, Herschel, G-Tech, Lacie, Moshi and more.